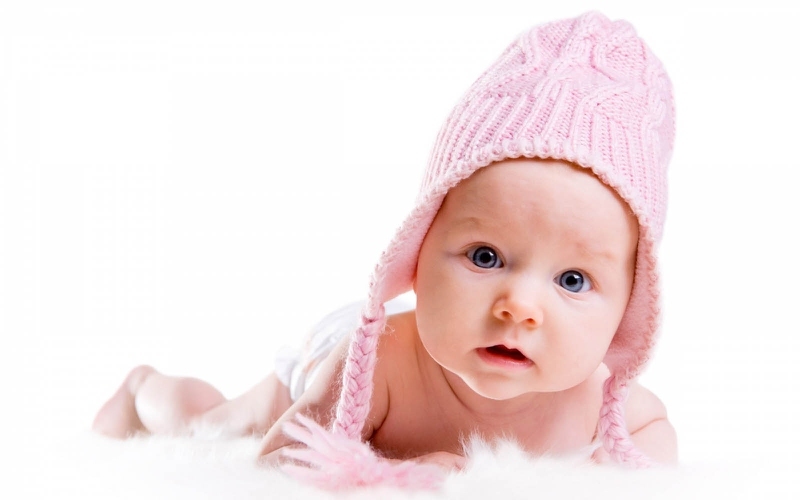 When choosing the right name for your little baby girl, it can be tempting to go with something prestigious and elegant. But many parents have found that simple, one-syllable girl names are the way to go. It’s entirely possible to create numerous names for girls that have only one syllable. In fact, some of the most historic and popular names for girls are made up of only one syllable and very few letters. Here are a few to consider. Named for a strong, sturdy tree, this is often used as a nickname for the name “Ashley.” It works for boys and girls, but it seems to be much more popular for girls. Originally of the Scottish and meaning “dweller on the plain,” this name is typically sophisticated and upwardly mobile – it was one of the most popular names in America in 2013. There are few colors that actually make the cut as a name, but this is definitely one of them. The name has been used a great deal in recent years, especially by celebrities who want to name their baby something that is far from the beaten path. Meaning “small stream,” this name invokes an air of sophistication, as well as a love of water. It actually has become more popular as the years go by, reaching its peak a decade ago. Meaning “life” from the ancient Hebrew, this is the oldest female name in the Bible, from the woman who started it all by biting into that apple. It denotes simplicity and purity, and has been used over the centuries as a strong name that stands on its own. This virtuous name is one of the three theological virtues (including Hope and Charity), and has been used by many parents who want to pass their religious beliefs onto their children. It is also a very popular name for a twin girl. From the name “Gwendolyn” meaning “white circle,” this name has become popular on its own merits, not as a longer version. Many parents are taking this from a middle name and turning it into a first name, making it one of the fastest-growing names in 2013. Good for either a boy or a girl, this name comes from the Greek and means “pure.” But that’s not what it meant in the 1930s or so, when it stood for a girl who was a little wild. Today it is seen as a fresh version of the name Kate or Katherine. From the Latin meaning “wise,” this one syllable girl name has long been given to those who might be full of wisdom one day. It also stands for a long healthy life, or even immortality. Parents often look to this as a more “natural” name for their little ones. A derivative of Theresa, this name means “to harvest.” Those who are named Tess are in good company, as there have been numerous characters in modern pop culture that have used that name. It denotes someone with strength and style. This word name is definitely new, and often chosen by parents who want to give their child something trendy and fashionable. The name is straightforward, romantic to those who love the idea of adventure, and might be given to a little traveler.